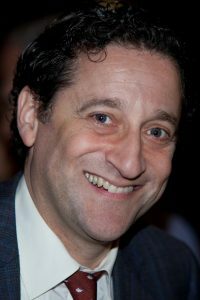 Jonathan Hock is a ten-time Emmy Award winning producer, director, writer and editor. His first documentary feature Through the Fire had its world premiere at Tribeca in 2005, and his later films The Lost Son of Havana (2009) and Off the Rez (2011) also premiered here. Hock has directed four documentaries for ESPN’s Emmy and Peabody Award winning “30 For 30” series, including Unguarded, which was named Best Documentary of the year by Sports Illustrated; The Best That Never Was (2010); Survive and Advance (2013) and Of Miracles and Men (Emmy winner, Best Sports Documentary, 2015.